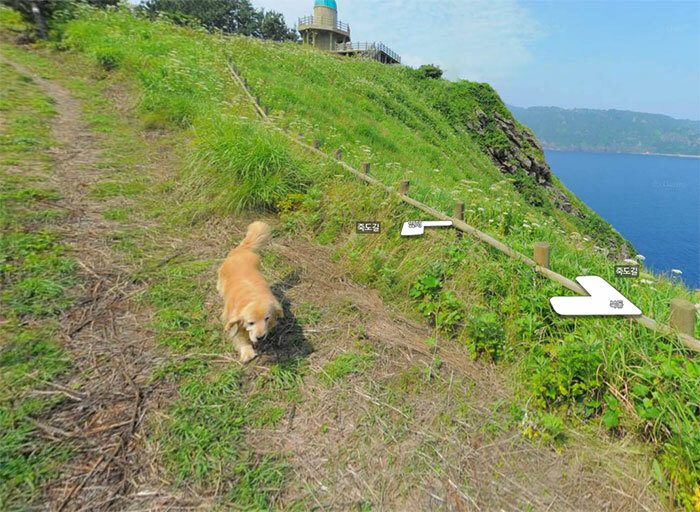 Are you a fan of using virtual maps to explore new places? 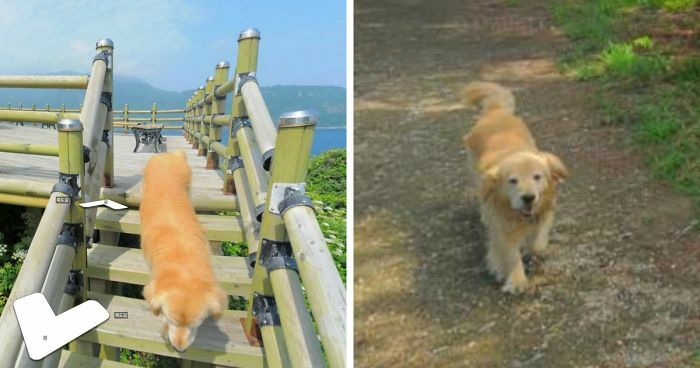 Well, you’re in for a treat, because these pictures taken in Ulleung-gun, Gyeongbuk, South Korea, not only give you a street view – you also get a friendly golden doggo to accompany you and be your guide. 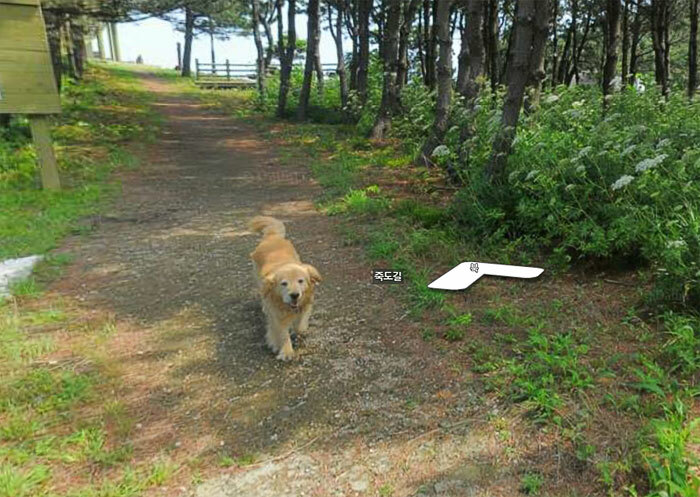 We see that a four-legged little helper follows the street view photographer wherever he goes – and that’s just too adorable. Now people all over the world are begging for the coordinates of this place. 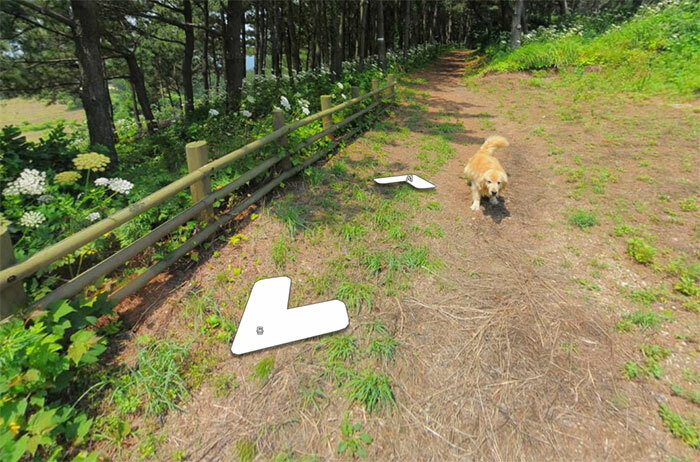 If you ever manage to go there, do let us know if this furry guide was there already waiting for you. 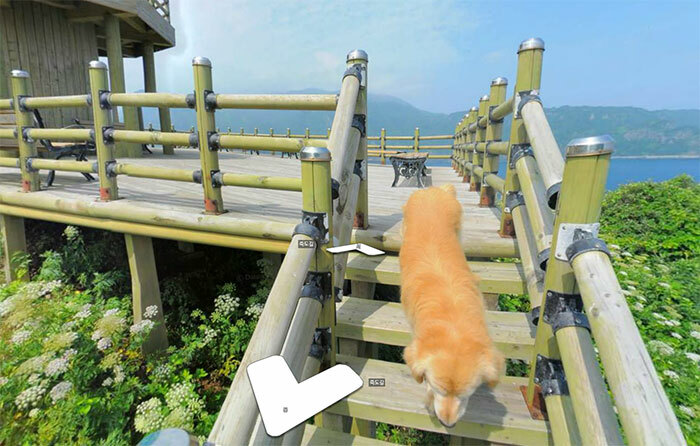 Also, we believe this to be one of the most epic photos on Google Earth nevertheless – I mean, traveling the world would be so much more enjoyable if we all had a fury companion like this. Yesss me too I love him! 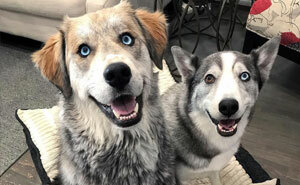 They didn't blur out his face, guess dogs don't get any privacy. hehe. He's a great ambassador! I hope he got snacks and water for his support.